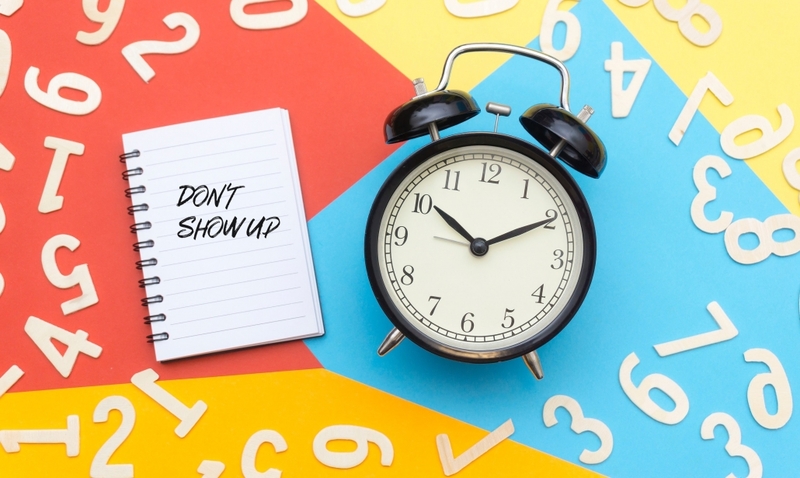 It may sound counter-intuitive, but if you’re a ScrumMaster, you might be able to improve your daily scrum or daily standup by not showing up at all. If you’re the scrum master of an agile or scrum team and you feel your scrum isn’t as engaging or as interesting as it could be, you’ve probably considered what you could bring to the scrum to improve your daily meetings. Perhaps you’re worried that your team aren’t getting the most out of it, and you can’t work out what you could be doing differently to support them. Many daily scrums even start to feel like team members are updating the ScrumMaster rather than each other. One thing you can try as a ScrumMaster, is simply not to show up to the next Scrum. Just skip one. Don’t go. Don’t telephone, don’t arrange for someone to cover for you, don’t even let the members of your team know that you won’t be there. Just don’t go. Afterwards, you can retroactively talk about what happened when you didn’t show up. You can explore how your presence – or absence – changes the dynamic of the scrum. Did the scrum meeting still happen as planned? Did it start on time? Did anyone capture the issues and relay them back to you, or communicate to you the most relevant points so you could follow up later? Crucially, was the scrum more or less valuable without you present? Are these QuickTips by Giora Morein improving your agile teams? Don’t forget to follow us on Instagram, check out the rest of our Agile QuickTips on our YouTube channel, and subscribe to our blog.